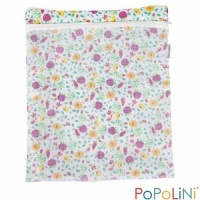 Number 2's can be easily and hygienically disposed of by using a Popolini nappy liner in your babies cloth nappy. Popolini liners on a roll are highly absorbent, soft and tear resistant so are ideal for thinner stools (e.g. for newborns and during breast feeding). They are so tear resistant that they can actually be reused 2-3 times before they start to break down. They can also be used as a handy baby wipe. Very sturdy, could be even washed in washing machine. Will be definitely getting more. I thought the liners I had were good but after buying these I now know they weren't, these are great, way stronger than previous ones. Flushable and when baby poos it doesn't go through liner like previous ones I had. I highly recommend. I have bought this liner as its quite a thick one as I was previously using another brand that was paper thin. My childcare facility had a hard time with the thin ones but are LOVING these ones as they don't move in the nappy and don't stick to her bottom once soiled. I will 100% be using these from now on. 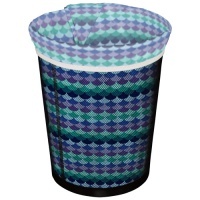 Would be better if these were 100% biodegradable but hopefully soon they will be. Fantastic product. Works really well with the cloth nappies. Super absorbent and strong. I am amazed and delighted at how much easier & more pleasant these have made nappy changes with or toddler. I had been using a different brand but they were very disappointing, I needed to use two in each nappy and despite this they would still move around and not catch everything. 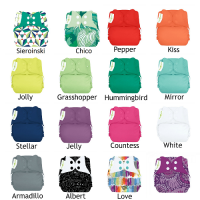 These are fantastic quality, large, sturdy & stay in place, I only need to use one per nappy. I really wish I'd known about them a year ago, but really glad to have eventually discovered them. Oh and the next day delivery is excellent too! I find these liners are great to use with the bum genius cloth nappies because they are soft on my babies skin, convenient to use and they make changing cloth nappies a lot easier because everything is contained in the liner which you can just remove & flush down the toilet. No mess. This roll is huge! The liners are really durable and hold everything in, easy to apply to the nappy too as they're not flimsy, great buy. 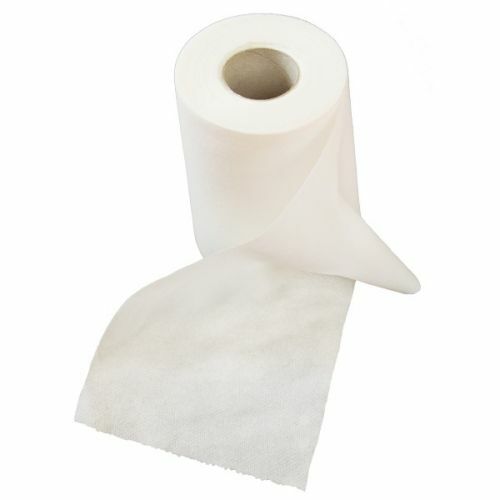 Great liners save nappies from getting soiled use less nappies. Great quality fast delivery.